The first International Ski Federation (FIS) Alpine Snowboard World Cup of the season will get underway in Italy tomorrow, as the world’s best boarders battle it out once again for the title of World Cup champion. 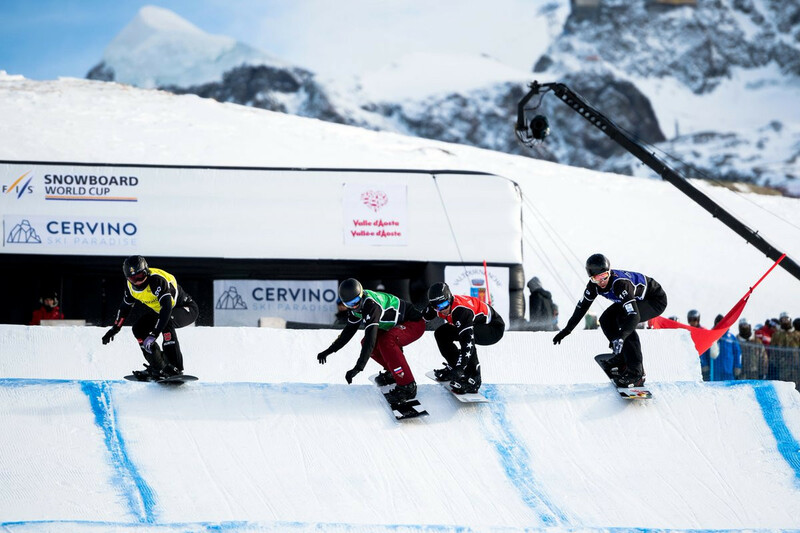 Cervinia in Italy will host an extra International Ski Federation (FIS) Snowboard Cross World Cup event after the season opener in the Austrian resort of Montafon was called off due to insufficient snow. Scotty James and Chloe Kim won the men’s and women’s titles respectively today at the first International Ski Federation snowboard half pipe World Cup of the season. Reigning Olympic champion Chloe Kim, seeking a hat-trick of wins at Copper Mountain in Colorado, topped qualifying in the opening halfpipe competition of this season’s International Ski Federation (FiS) Snowboard World Cup. Pyeongchang 2018 Olympic gold medallist Chloe Kim will be aiming to defend her United States Grand Prix title when the first halfpipe competitions of this season’s International Ski Federation (FIS) Snowboard World Cup tour take place in Copper Mountain in Colorado this week. Austria’s Reinhold Schett won the men’s lower limb one, impairment two snowboard cross title today at the World Para Snowboard World Cup in Pyha to end a 22-month winless run. 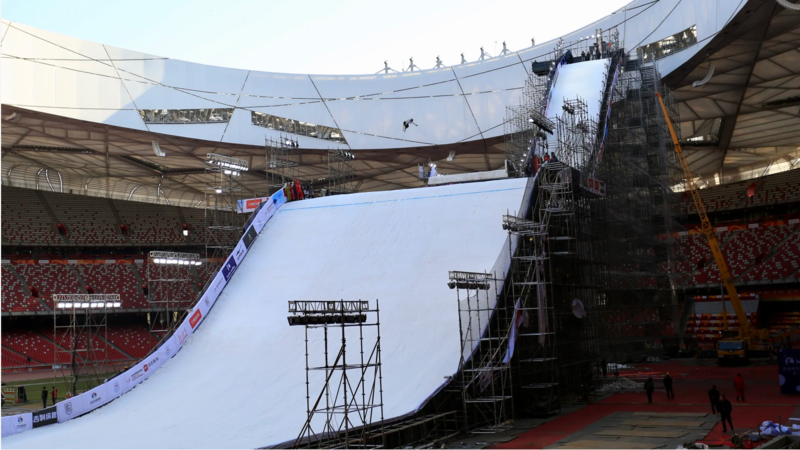 The new coach of China’s snowboard big air and slopestyle technique national team is targeting a podium finish for the country in the former discipline at the 2022 Winter Olympic Games in Beijing. 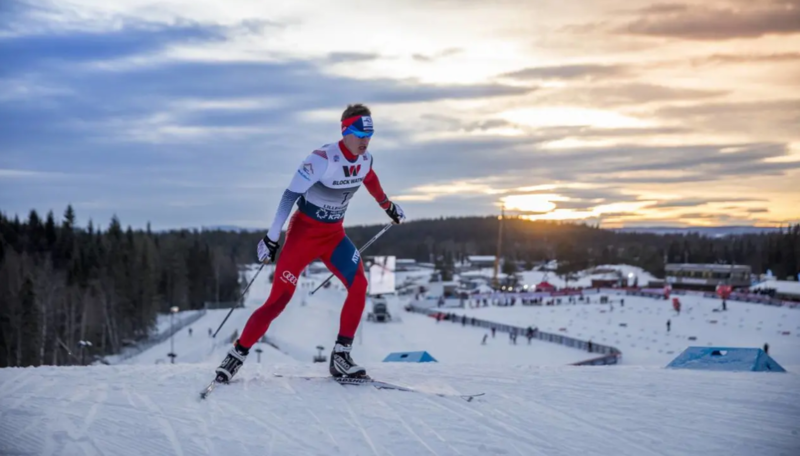 The International Ski Federation (FIS) Nordic Combined World Cup season is set to continue in Lillehammer over the coming four days with the Norwegian town playing host to the first mass start event at that level in almost 10 years. Austria’s Olympic champion Anna Gasser has won the women’s title at the International Ski Federation Snowboard Big Air World Cup in Beijing. 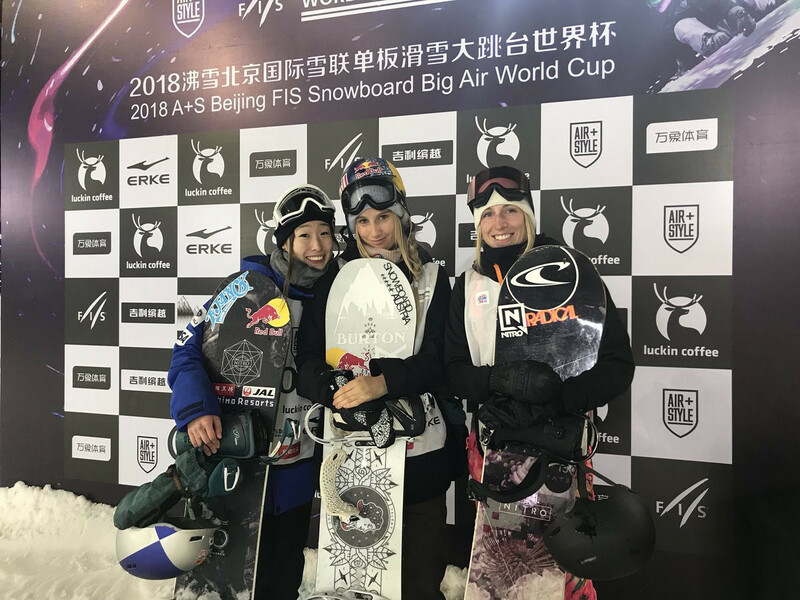 Japan’s Reira Iwabuchi topped the women’s qualifying at the International Ski Federation (FIS) Big Air Snowboard World Cup in Beijing in China. Great Britain’s national governing body for ski and snowboarding has announced they intend to rebrand the organisation to GB Snowsport which will bring together all disciplines, including Parasnowsport, under the same umbrella. Takeru Otsuka of Japan and compatriot Reira Iwabuchi won the men's and women's snowboard big air events respectively as the International Ski Federation (FIS) Freestyle Snowboard World Cup resumed in the Italian city of Modena. 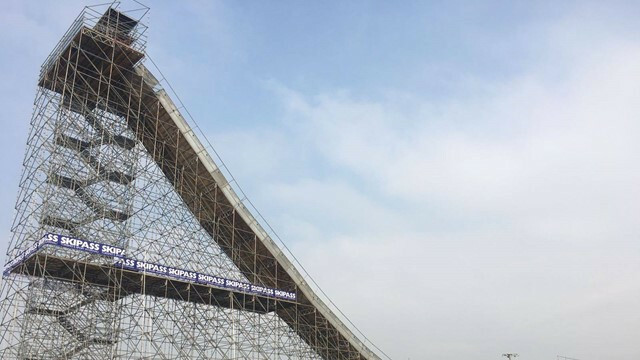 An artificial jump ramp being built for the International Ski Federation (FIS) Snowboard World Cup event in the Italian city of Modena next month is nearing completion. 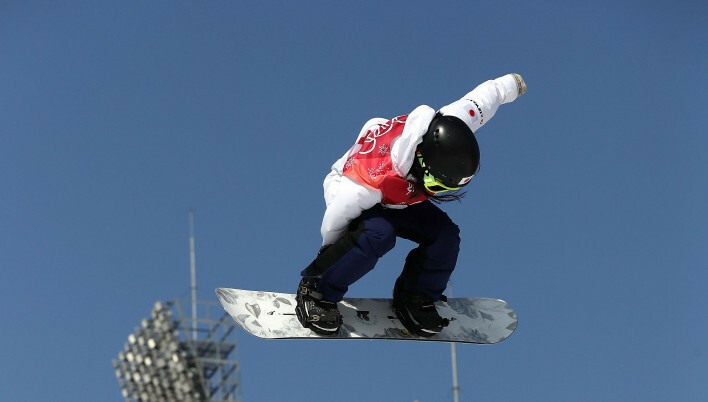 Snowboard halfpipe Olympic champion Chloe Kim has become the first woman to land a frontside double cork 1080.